The Advisory Board consists of seven members who represent multiple sectors across the state and are providing input throughout the writing and implementation of the Roadmap. There are ten regional leaders who will work collaboratively with the project team to write the Roadmap and further its implementation. The regional leaders are also responsible for recruiting “Community of Transformation” committees for their region to provide additional input on the strengths, challenges, and interests and to ensure multiple perspectives are reflected in the Roadmap. 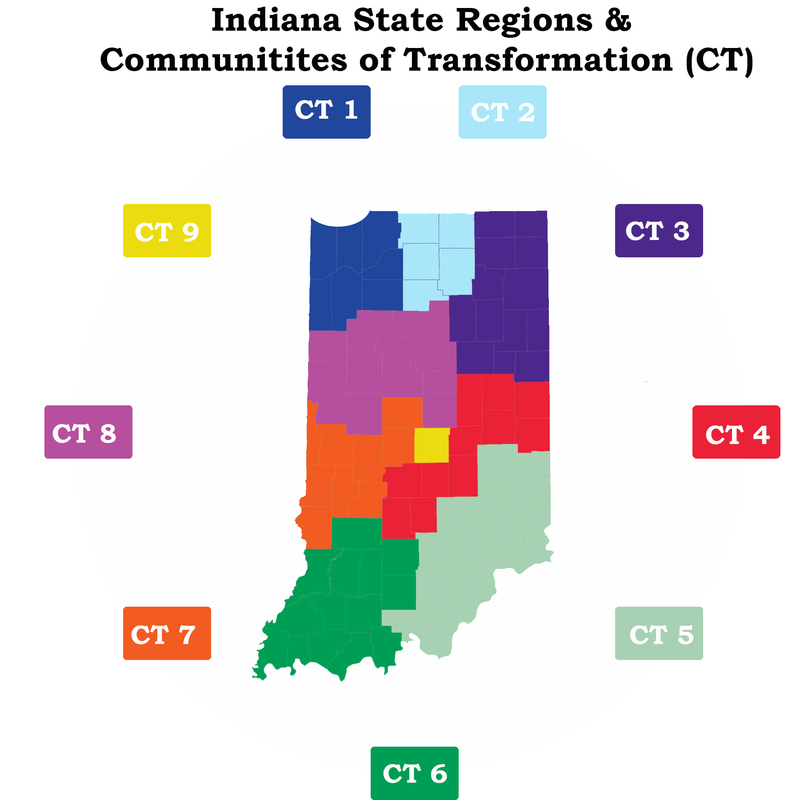 The Indiana Language Roadmap project offers multiple points for stakeholders to provide input on the design, final version, and implementation of the statewide plan. It also includes avenues to connect Indiana knowledge with national expertise. You can read the official press release to learn why supporters are excited about the Indiana Language Roadmap project. For more informationa about the project or how to get involved, please contact us at LROADMAP@indiana.edu.